How would you like to travel the Caribbean with me? 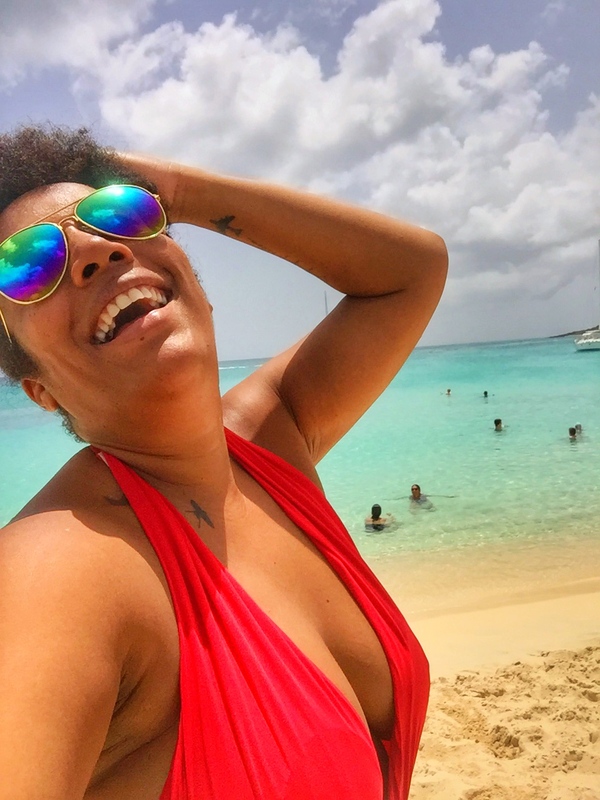 I am so excited to show you some of the islands I have visited and share with you the island life I gush about so often on my blog and social media channels. The good news is, now you too can experience it all with me. The Traveling Girls Club is a customized group trip for women over 35 that, like me, want to travel more and go on great island escapes, while getting to know other women with the same interest and spending some well needed “me-time”. See it as a Retreat meets Fun-in-the Sun kind of getaway. Why should you join the Traveling Girls Club? “Just like many other women that follow the blogs and read the amazing travel stories of The Traveling Island Girl, I too vowed to myself that I would one day join her. I know that alot of women my age in my situation, married with kids, with a fulltime job and tons of other responsibilities would want to wait until the timing is right, the money is there or that husband, kids, or other dependents are really able to miss them, before they go ahead and book their tickets. Where will the Traveling Girls Club travel to and what does it involve? I will be hosting two trips a year. Each trip will have a different Caribbean island as the destination and each trip will be designed to achieve maximum fun in a safe environment. I will take you to my favorite spots and show the best parts of the islands I myself have traveled to in the past. All you have to do is contact me for your application form. You are not required to participate or commit until you are ready. There are no strings attached. The getaways promise to be fun trips designed to also empower YOU. I hope you join me and others on our next wild adventure. It’s time to make new friends and it starts with just one click.